If you can't get enough of our "Retro Radios" row, or the radio of your memory is a different color than the ones in our kit, we've got your dials covered. 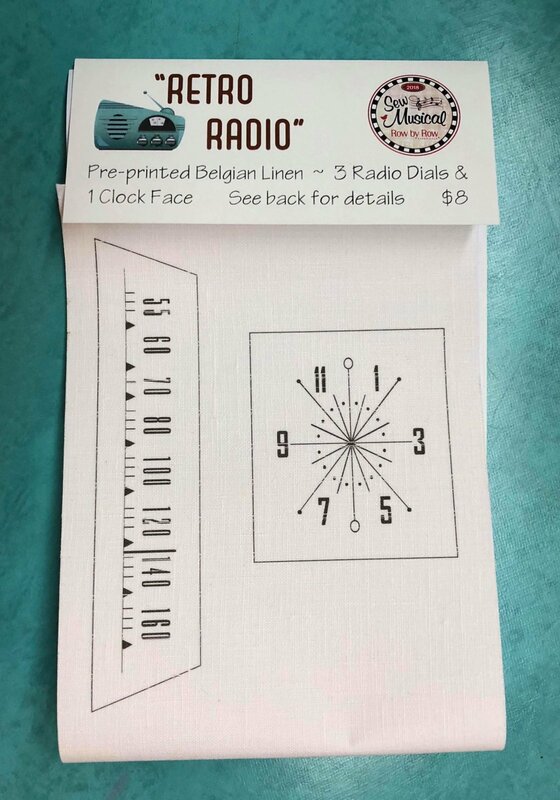 They are pre-printed on Belgium Linen and fit the "Retro Radios" Row by Row pattern for 2018. Hope you like it! !